It may be the most famous of their products but ketchup wasn't the first thing to come from Heinz. Can you guess what it was? 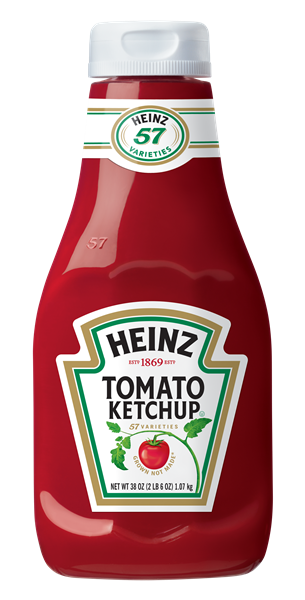 They're best known for their ketchup but Heinz wasn't known for the delicious condiment when it first started in 1869. The first product Henry Heinz made was bottled horseradish, using his mother's recipe. Ketchup was made only seven years later.